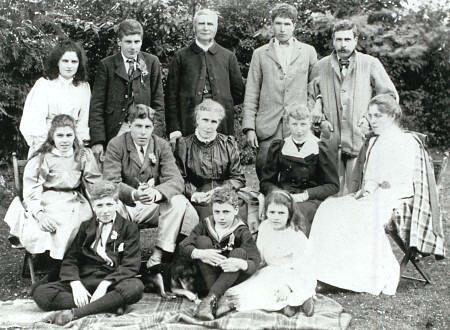 The brothers John Cowper Powys, Theodore Francis Powys and Llewelyn Powys were members of a family of eleven children born to the Reverend C F Powys, vicar of Montacute for thirty-two years, and his wife Mary Cowper Johnson. All the children were formidable individualists but Louis Wilkinson once wrote that when they were together they became "one huge many-headed Powys". It was their strong sense of family and their passionate love of nature that united them; it was their sometimes anguished quests for separate identity that drew them into a remarkable variety of careers: from schoolmaster to farmer, from poet to architect. 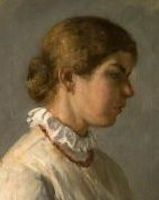 Among them, Gertrude Powys was a painter of power and insight; Marian Powys an authority on lace and lace-making; A R Powys, Secretary of the Society for the Protection of Ancient Buildings, published a number of books on architectural subjects. 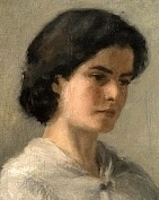 Philippa Powys was a novelist and poet (author of The Blackthorn Winter, Sorrel Barn and Driftwood), as was Mary Casey, daughter of Lucy, the youngest Powys. 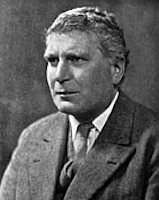 Littleton Powys, a much admired headmaster, published two volumes of autobiography (The Joy Of It and Still The Joy Of It) and edited the Letters of his second wife, the novelist Elizabeth Myers. 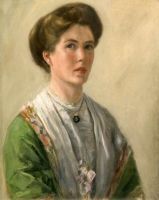 Llewelyn Powys was married to the American writer and novelist Alyse Gregory (author of Hester Craddock, King Log and Lady Lea and She Shall Have Music). In old age Will would sometimes tire before he completed a painting, and call on his servant to finish it off under his direction -- in the tradition, perhaps, of those Old Masters whose pupils would fill in the details. 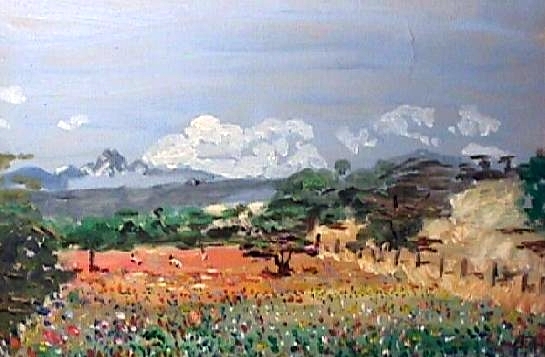 All his pleasures centred on his family, his sheep and cattle and his properties: Kisima, Ngare Ndare and Il Pinguan. 'Don't you ever need a holiday?' someone asked him. 'But all my life has been a holiday,' he replied. "For when we talk of the Powyses, either individually or as a group, we do not speak of personalities merely, for their various works and characters interact with those of their readers and create new realms of experience. To adapt Auden’s poem ‘Edward Lear’, they have become a land, and those who explore it can appropriate to themselves what they find there. To that extent they themselves are witness to the Powys mystique and may justifiably feel grateful for their citizenship of this complex and endlessly accommodating province of the corporate literary imagination." Powys Women The text of the informal presentation given by Jacqueline Peltier on 5 June 2010 at the Society’s Powys Day in Dorchester, discussing the sisters and mother of the Powys brothers, and showing how, in spite of the unfairness they suffered, and also of the fact they did not receive the same level of education as their brothers, they were able to overcome these handicaps and make a success of their lives. The legacy of enthusiasm and accurate knowledge left in certain published works is an enduring source of inspiration and information that becomes more valuable to students and scholars as time elapses. LACE AND LACE-MAKING by Marian Powys is just such a book.